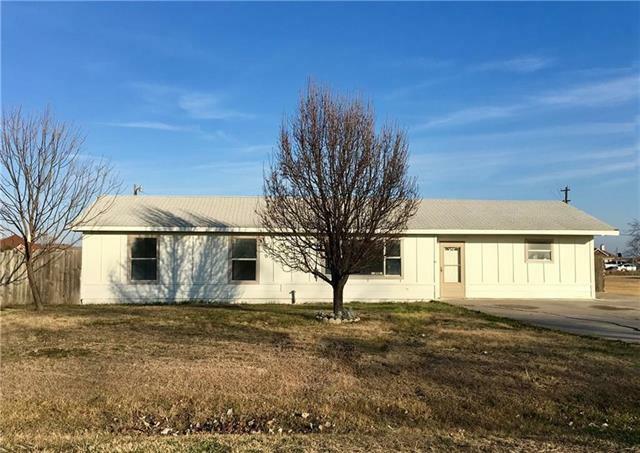 All Hackberry homes currently listed for sale in Hackberry as of 04/25/2019 are shown below. You can change the search criteria at any time by pressing the 'Change Search' button below. "Beautiful home in a highly desirable area in Frisco; minutes away from schools, parks, shopping and entertainment. The house sits on a half-Acre lot and features 4 bedrooms with 2 baths and an office that leads to a 5th bedroom or game room! Kitchen has lots of cabinet space, SS appliances with new range hood. Gorgeous laminate wood floors, New carpet throughout the rooms, custom paint throughout the house, Bathroom fully updated with modern tiles, glass sliding door installed and vanity. It boa"